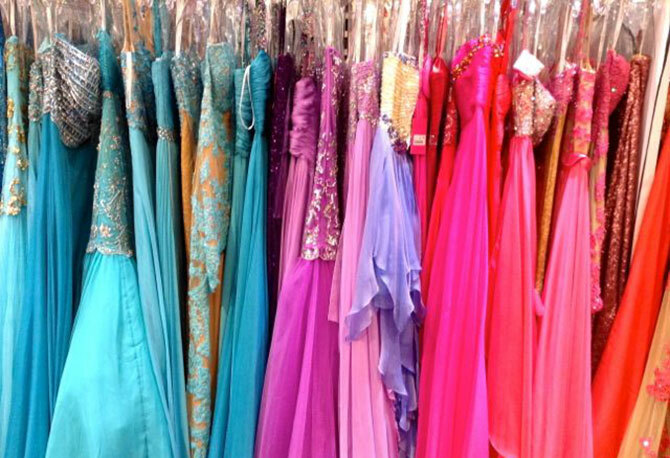 We’ve scoured the best boutiques for fashion, lifestyle and gifting in Castle Hill. 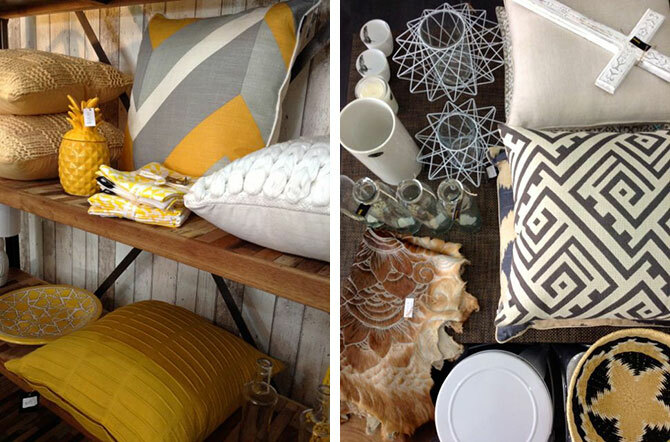 During the week we headed to Castle Hill to uncover the best boutiques and homeware stores. If you are ever in the area we suggest you hit Castle Towers for some super stylish shops. 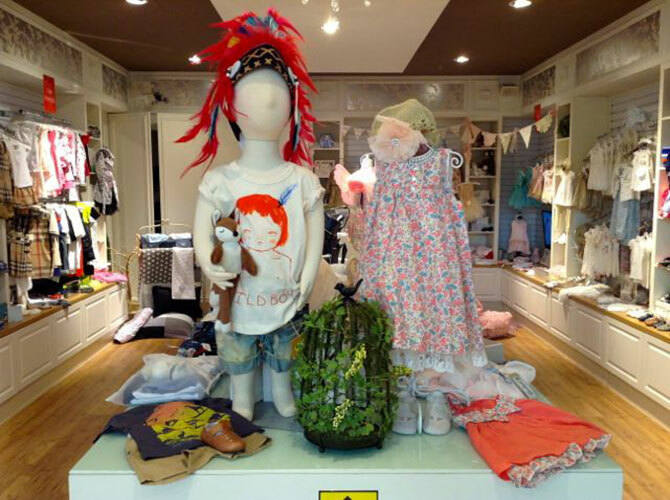 There is something for everyone here – from high end, luxury kids’ clothing, to an amazing assortment of Australian designer brands, unique homewares and gifts. And if you need to rest and devour some good food in between shopping, head to The Baron – it’s a local secret! Here is the list compiled by yours truly. 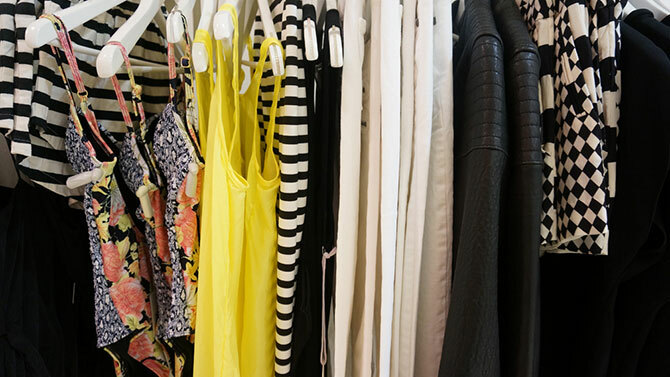 Head here for the latest range of top Australian and International designer labels. 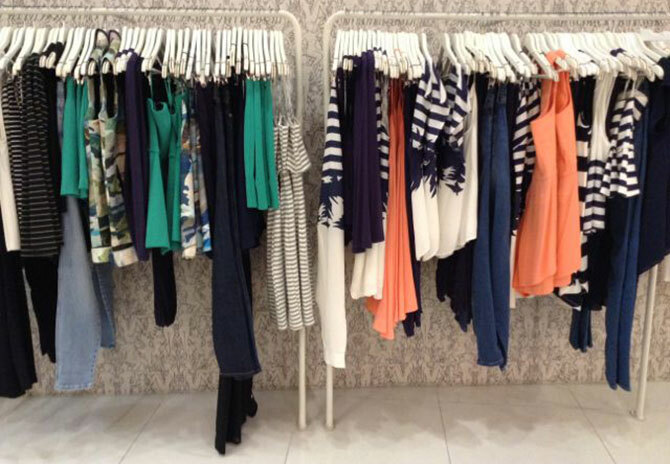 From well-established Australian brands Sass and Bide, Zimmerman, Lover, Bec & Bridge and Nicholas, to trendy new comers Zulu and Zephyr, First Base and Isla, the store is stocked for the Spring/Summer season. If you are on the hunt for something chic and on-trend but don’t have big bucks to spend, then this is your store. Gingham and Heels stocks the latest styles at fabulously affordable prices. Leave with an entire outfit for under $100 and head straight to the Hillside for drinks! Fashion savvy guys and girls head to the Universal Store for the newest on trend looks for the season. 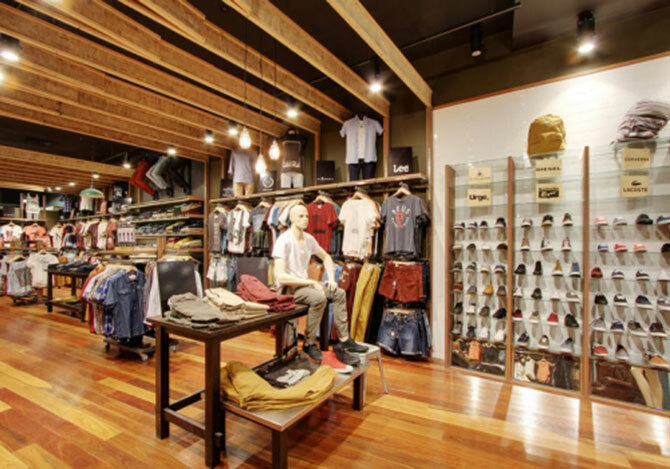 Stocking leading street style brands including Zanerobe, Stussy, Wrangler, RES denim, Mink Pink, Converse, Adidas and Windsor Smith shoes, this store has something for everyone; so take mum too. Probably my favourite boutique in Castle Towers, Piper Lane stocks so many great brands, By Johnny, Manning Cartel, Senso, Cameo, Shakuhacki, Manning Cartel, Asilio, Alice Mccall,Talulah, Jeffrey Campbell, Nobody Denim, J Brand, Wildfox and Amber Sceats jewellery to name a few. Wedding season, Race season, or Treat-Yourself season, whatever the occasion, you’ll find something here. Gucci gucci goooo! Does your baby love a little luxury? Well, Marissa Belle has something to please your little prince/princess. Burberry, Chloè, Armani, DKNY, Mona Lisa, Ralph Lauren, Hugo Boss Kids, Guess are perfect for special occasions – weddings, 1st birthdays, christenings, baptisms. She also stocks more casual, everyday clothes in sizes 0 – 12. Royal Rockstar is a funky boutique with a wide variety of pieces and styles that will take you from a day at the beach, to a night out dancing. This is fashion for every girl; whether you are feeling a bit bohemian chic, rock or runway glam. 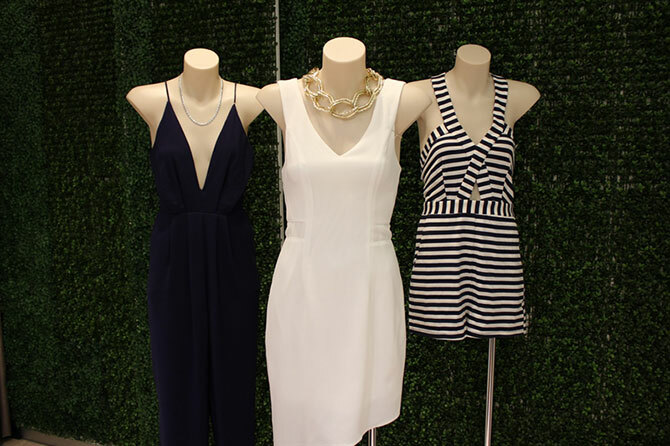 Find a mix of simple, flattering daywear and stand out special event pieces. Live Bright! 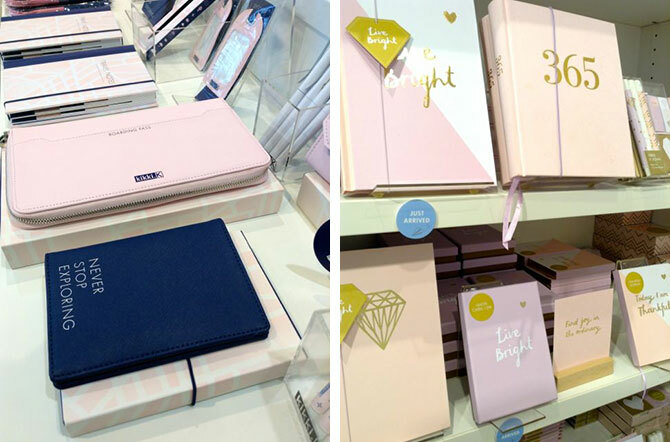 Kikki K’s new season is all lavender, lilac and gold leather. For once it’s not the stationary, but the beautiful array of affordable homewares that I’m drawn to. It’s hard to decide what I want more…A pastel-pink jug emblazoned with gold diamonds, a set of tea towels telling me to “Be You”, or eating my cereal out of a delicate ceramic bowl that shouts “Sparkle and Shine” when I hit the bottom. Mimco’s new collection continues with the popular pastel colour palette. Baby blues, pale pinks, and soft floral prints take shape in wedges, clutches and jewellery. Oh and if you’re looking for an evening clutch for a formal head here – they’re the perfect size and come in black, gold and silver. 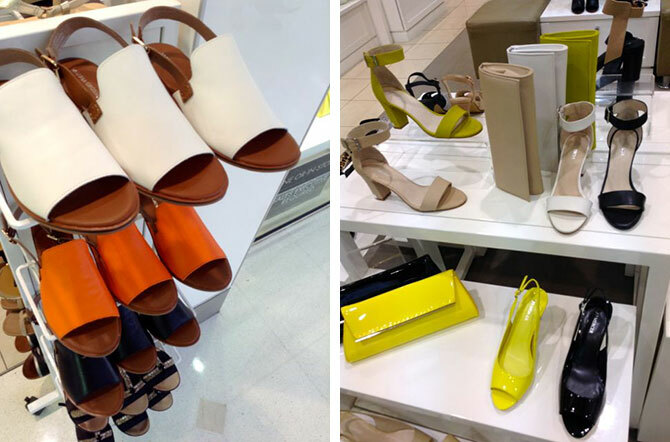 Slides, loafers, espadrille style wedges, chunky heels and sandals line the shelves of Jo Mercer. Metallic heels are walking off the shelf for racing season, as are Windsor Smith inspired loafers. 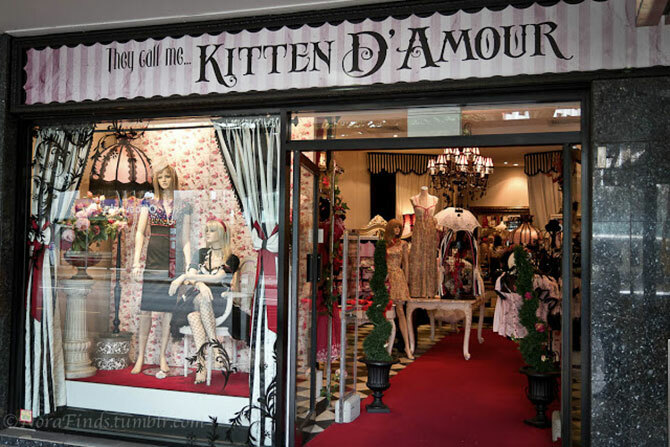 Kitten D’Amour is a boutique full of beautiful, feminine clothing, lingerie, eveningwear and accessories. Most designs are vintage inspired and express the decadence and luxury of 18th Century France. Stunning vintage-inspired designs include lots of lace, motifs, rosettes, frills, feathers and pearls, everything a girly girl could want. Bliss in a bubble! Pleasure that pops! Indulge your senses with flirty fragrances from Bubble and Pop with candles, body products and bath bombs. Find the right scent for the right occasion. With scents such as, Sweet Apple Pie, Orange Sherbet & Vanilla Ice-Cream and musk mmmmm treat yourself, or someone else. Head outside Castle Towers and wander along Old Northern Road until you get to Azul Home by Angela Henao. This is a destination for unique homewares stocking Armadillo Fair trade rugs, gorgeous feather print pillows and fab furniture, including a beautiful cow hide chair.